By signing up, you consent to Sabi Healing sending you other marketing goodies. We hate spam too, and you can unsubscribe anytime. It's like everyone else has it all figured out, but you're a hot mess of emotions. And you’re sick of it. You're tired of feeling hurt, ashamed, and resentful, and of not understanding why you behave the way you do. Because although you dream of a life where you feel calm and at peace with yourself… truth be told, you have zero idea how to get there. Want to snap out of the cycle? 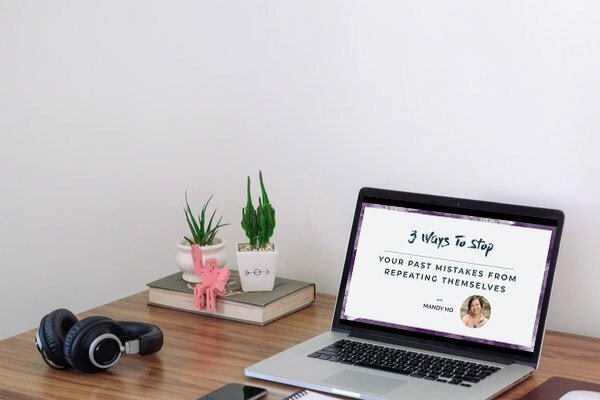 For a limited time, take advantage of my FREE video training on 3 ways to stop your past mistakes from repeating themselves -- and put yourself on the road to a life where YOU call the shots. 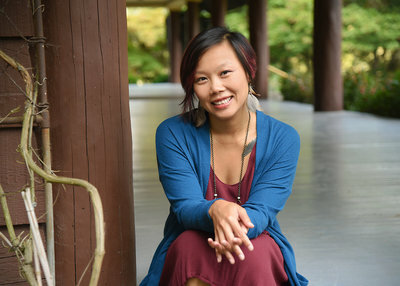 I quit a successful career in finance to become a certified life coach after realizing how much the past shapes the way we live in the present. In the process of healing from my own past, it became my mission to help others let go of past wounds and limiting beliefs, so they can lead lives which make them excited to get up in the morning. Together, we'll put you back in control of your life and you will leave each session feeling peaceful, calm, and free to soar in new directions.